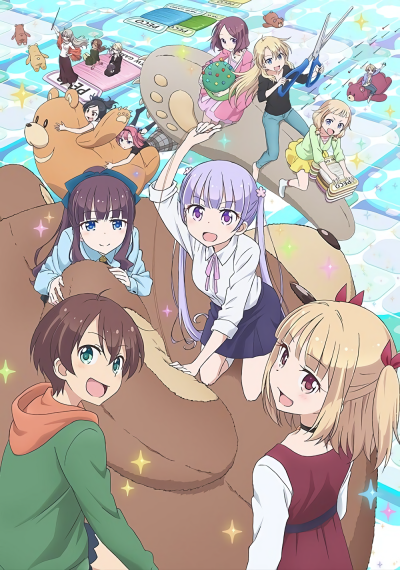 The second season of New Game! Continuing to show the daily grind of the game development studio, Eagle Jump. Episode 3 - What Happens If I'm Late to Work? Game development, endearments, and inspirations. They're the ones that bring in a lot of fun rewards to this sequel.